A swordsman who has always aimed for the pinnacle has finally grasped the crown. Furukawa Kazuo, 60 years old. 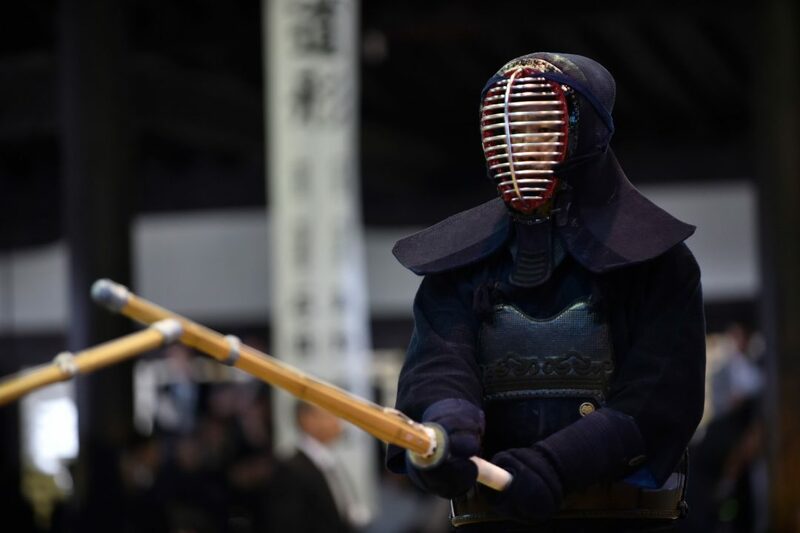 This swordsman who up until now has showed excellent matches in various tournaments, which are imprinted into people’s memories, has left his record as the best of Japan in the All Japan 8th Dan Kendo Championship which is also known as the “battle of masters”. 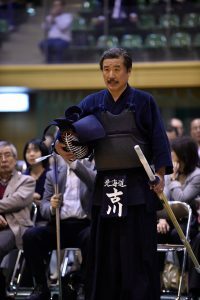 It had been 35 years since he stood in the semifinals of the 27th all Japan Kendo Championships. Furukawa Kazuo, born in 1954 in Nagasaki prefecture, 60 years old. Proceeded from Saikai Gakuen High School to Tokai University. After graduation, became a faculty member of the Tokai University 4th High School. Major achievements include 2nd place in the All Japan Championship, 2nd place in the World Championship, 2nd place in the National Teachers’ Competition, 1st place the All Japan Prefectural Championship, 1st place at the World Combat Games Kendo Chapionship 8th dan division 2 consecutive times. He won his first victory at the All Japan Invitational 8th Dan Championship held in April this year. His teaching theory, which thoroughly emphasizes basics is well established. 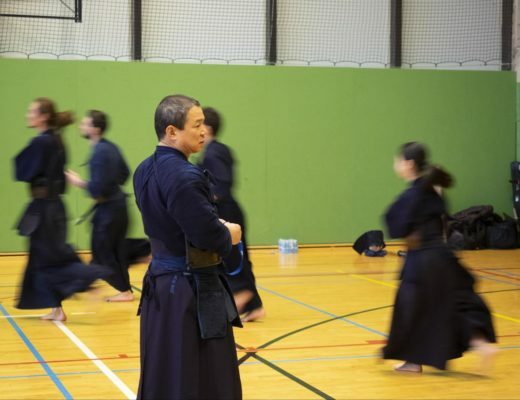 At Tokai University 4th High School he has taught the Eiga brothers, Hideyuki and Naoki, Daisuke Wako who attained All-Japan Championship 2nd place, and national team representative Ando Sho who participated in the 14th World Kendo Championship, and served as coach for Japan. Was awarded the title of Hanshi in May. Hanshi 8th Dan.